Attitudes about traditional marriage seem to be changing. Dr. Bob Moeller will tell us why marriage matters and how we can strengthen our marriage relationships. 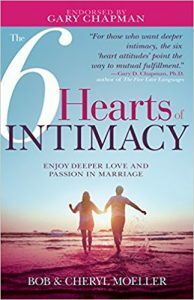 Since singles are the largest growing demographic, Bob Moeller discusses how single men can live a godly life.